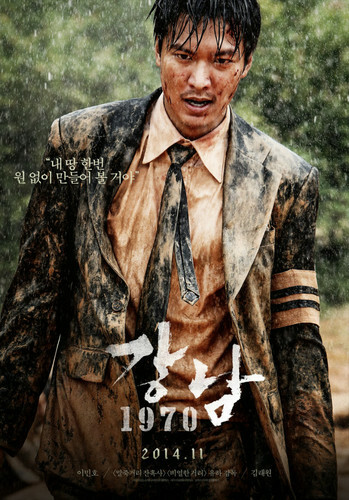 Lee Min Ho's Gangnam 1970. . HD Wallpaper and background images in the ली मिन हो club tagged: photo lee min ho gangnam 1970 movie. This ली मिन हो wallpaper might contain बिजनेस सूट.